Katie C. First-time walker, for her mom. 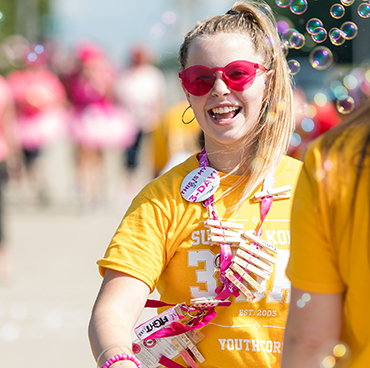 The Susan G. Komen 3-Day® Youth Corps is a select group of young people (10-16 years old) who participate as crew members on the event. 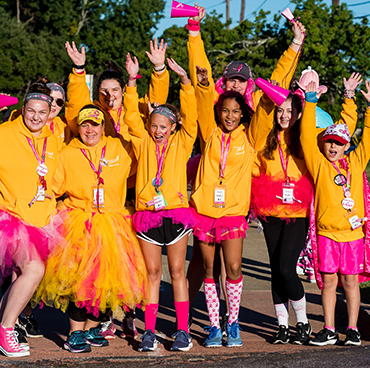 Youth Corps members will attend the entire Komen 3-Day event, including the All-Crew Kick-Off on the Thursday before the event (accompanied by a small group of Crew Captains), tent at night in camp with the participants and complete a multitude of important tasks both on the route and in camp. Each Youth Corps member will be required to raise $500 by the time of the event in order to participate. The 2019 Youth Corps application process is now closed. 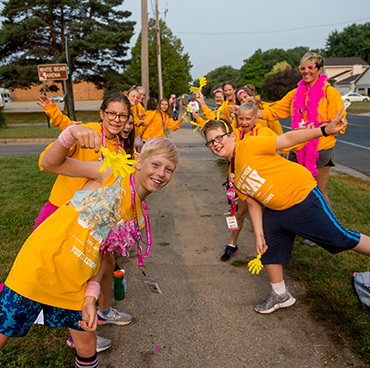 Click here to be notified when Youth Corps registration opens for 2020.